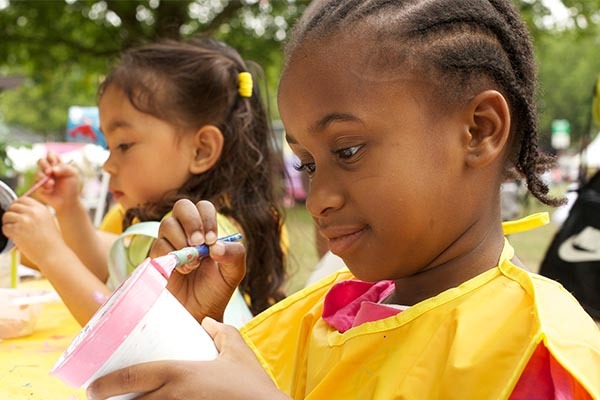 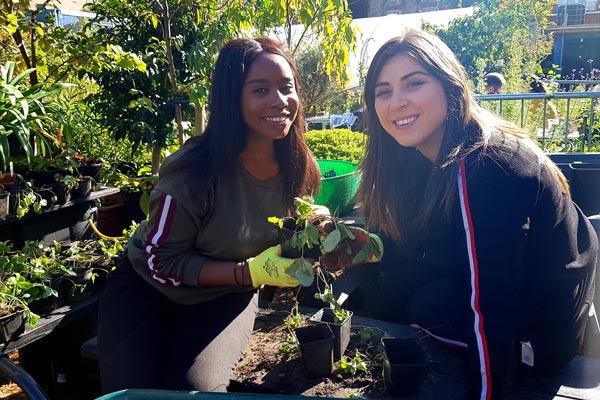 Creating a green haven for the community. 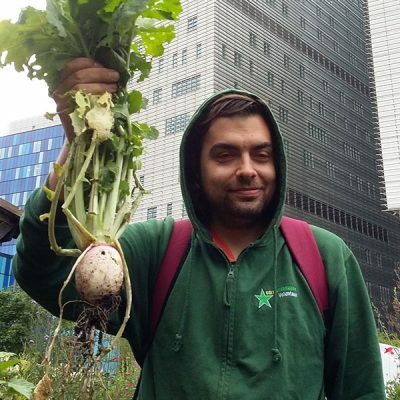 By the Community. 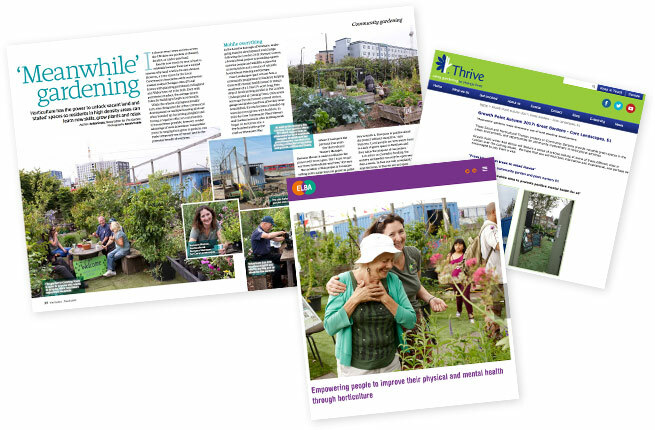 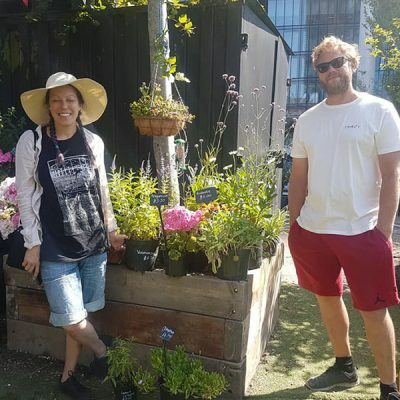 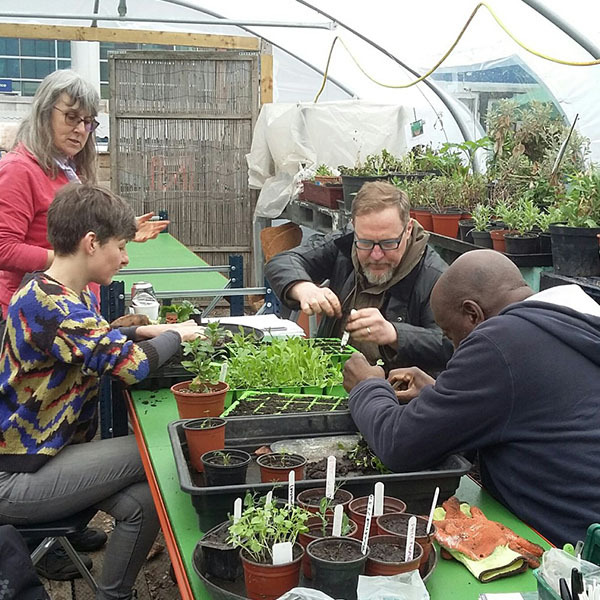 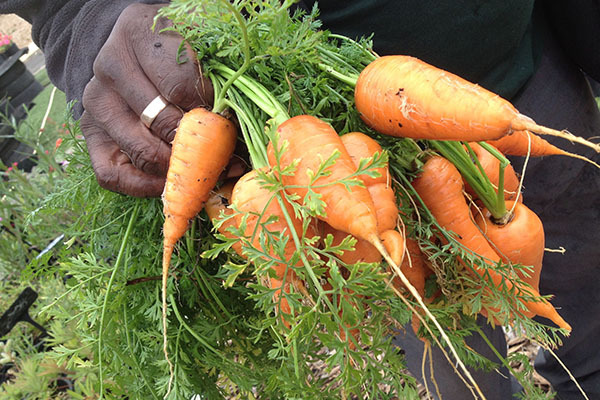 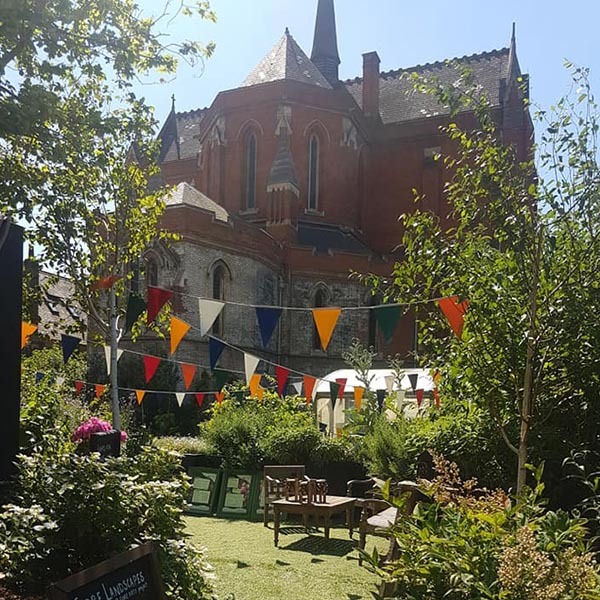 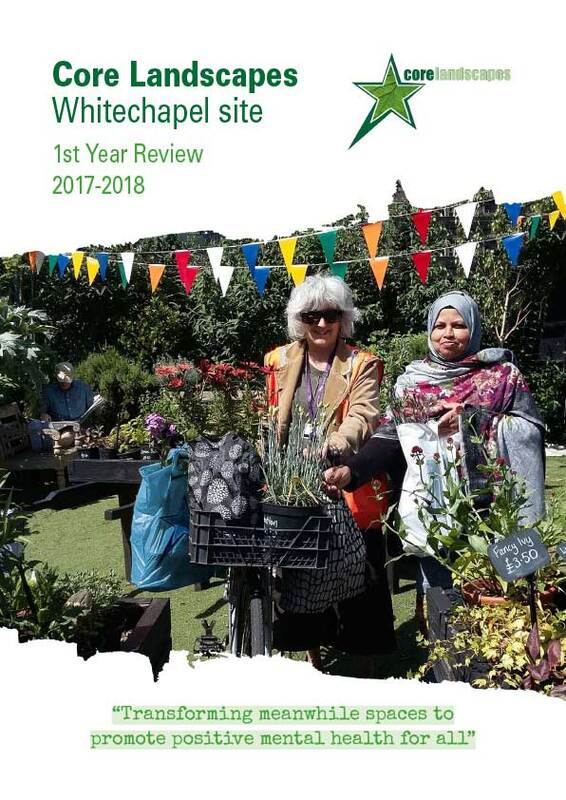 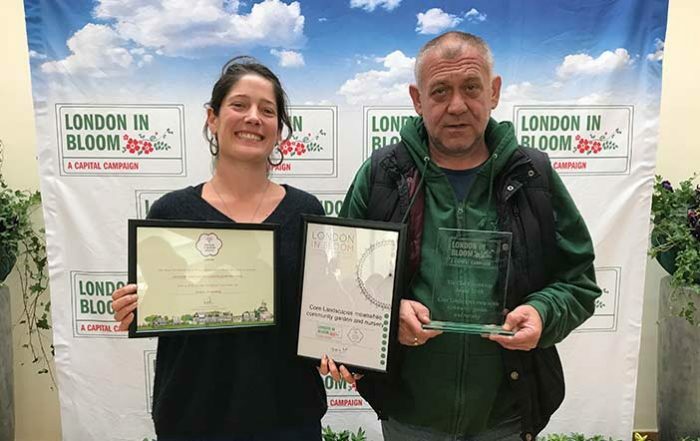 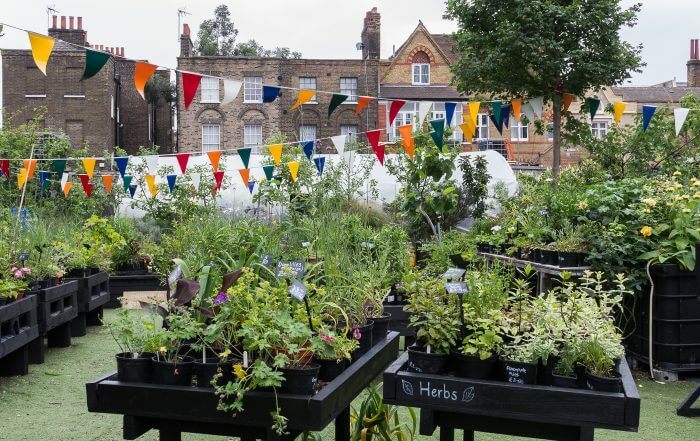 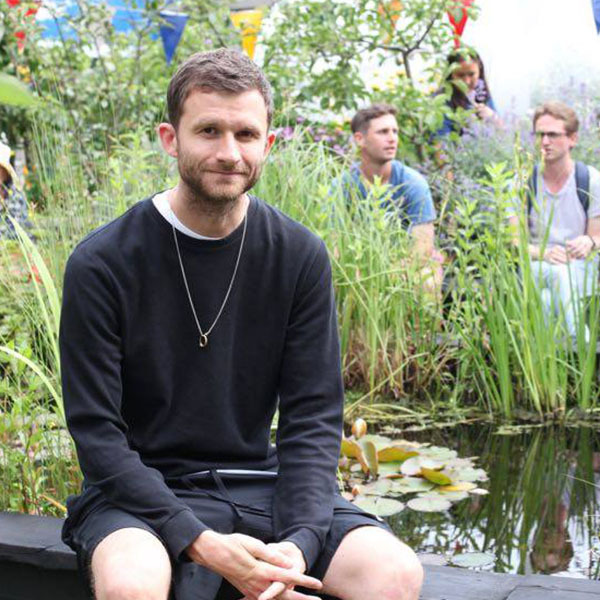 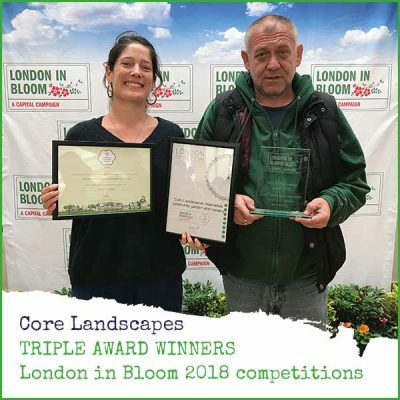 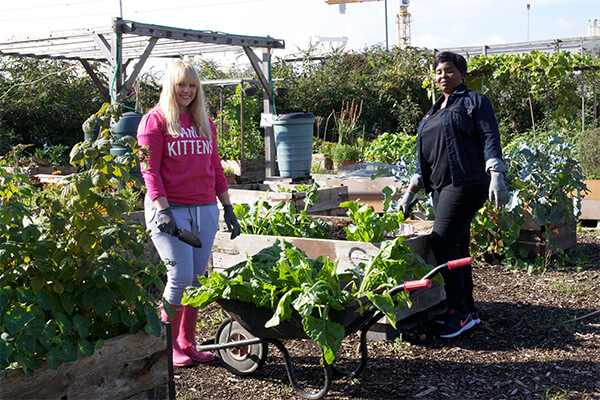 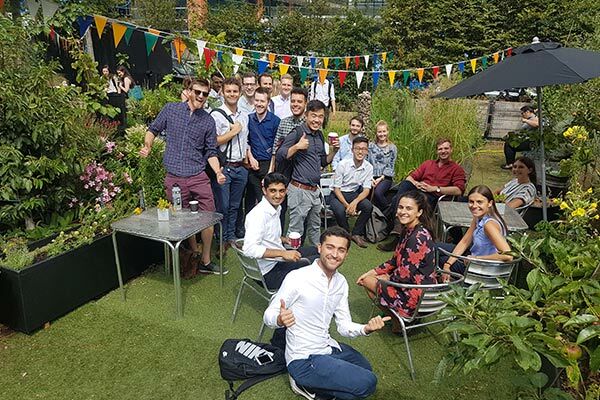 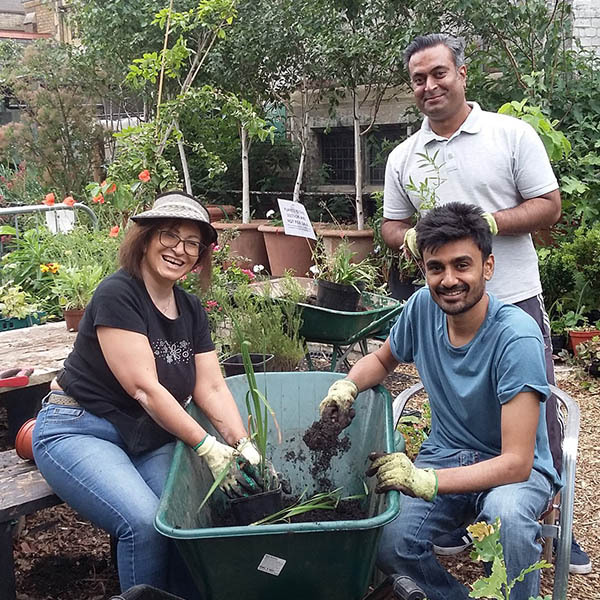 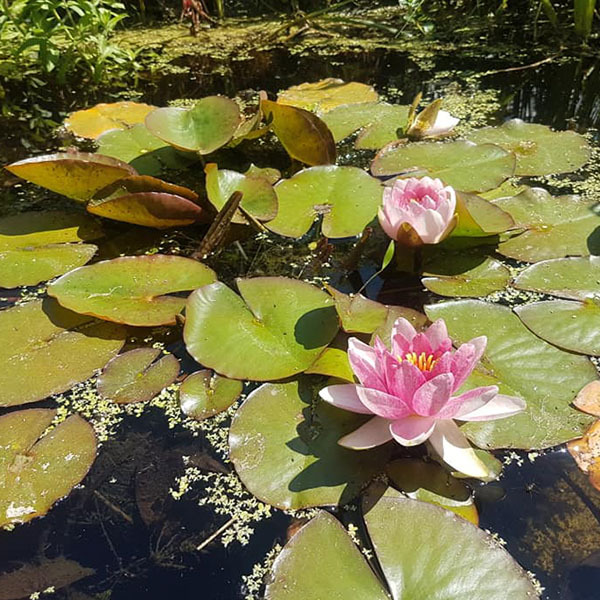 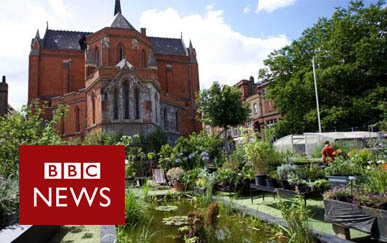 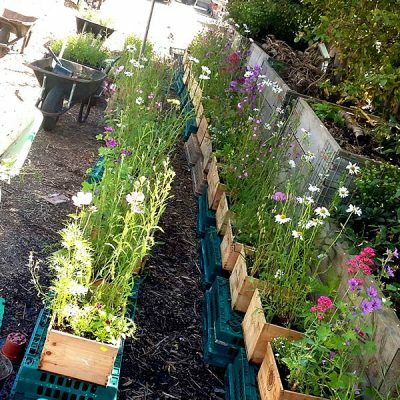 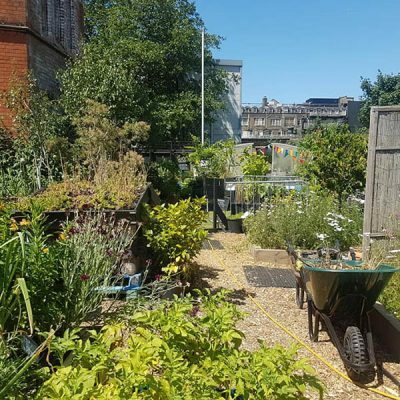 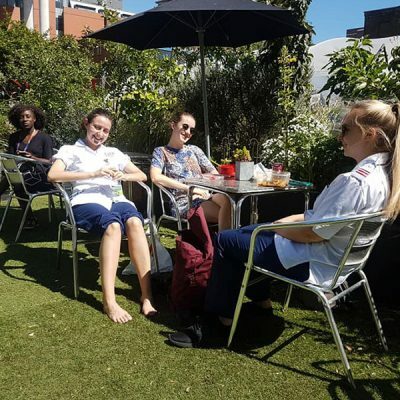 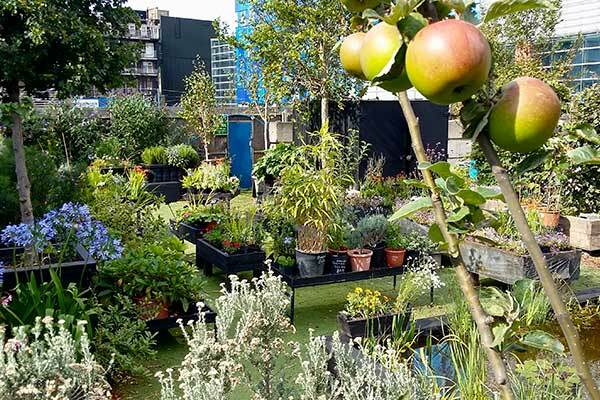 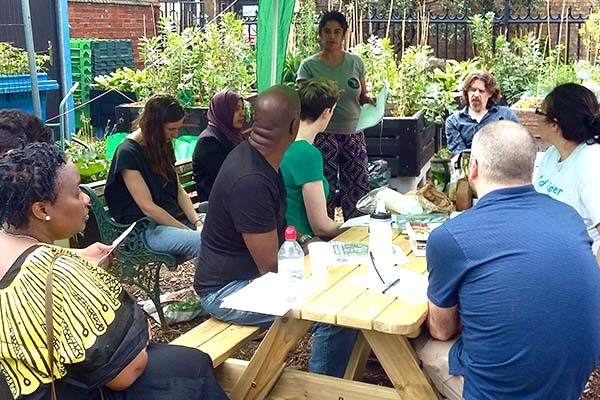 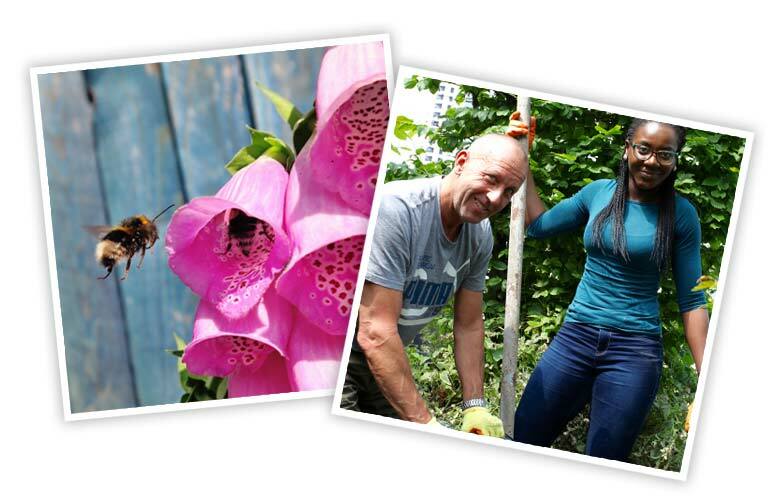 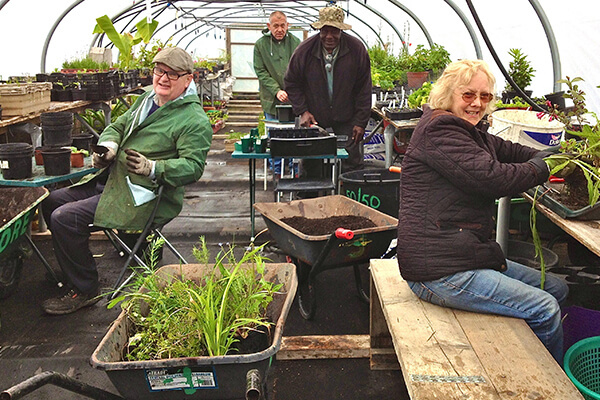 Core Landscapes transforms vacant land in deprived urban areas into hubs for community engagement through horticulture, design, workshops, training and events – improving physical health, mental wellbeing and community cohesion. 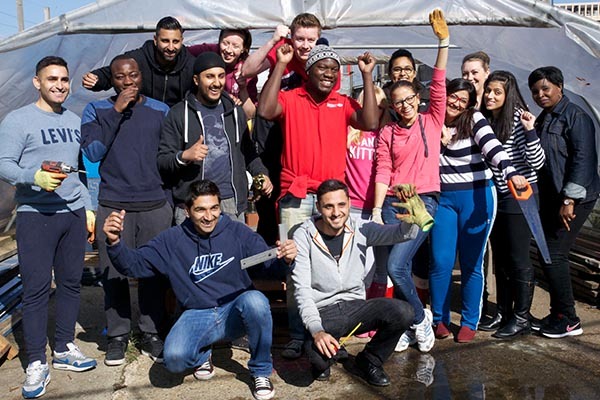 Get involved, volunteers wanted now! 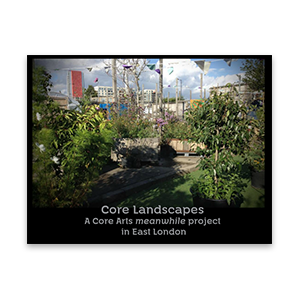 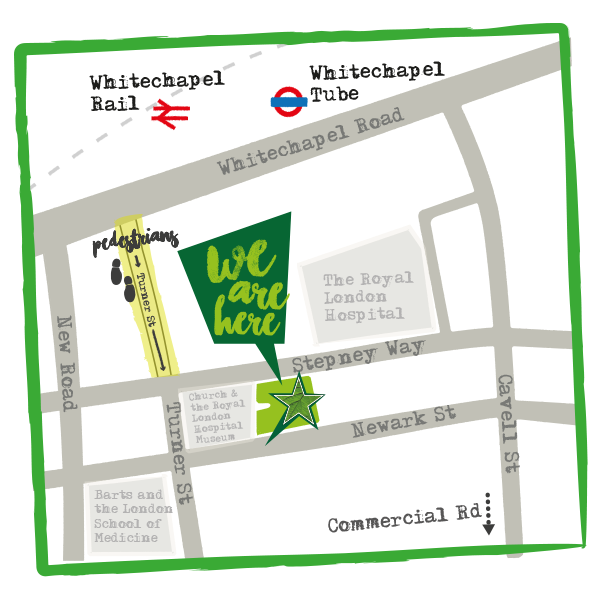 Core Landscapes offers a peaceful space away from the hustle and bustle of the surrounding Whitechapel streets. 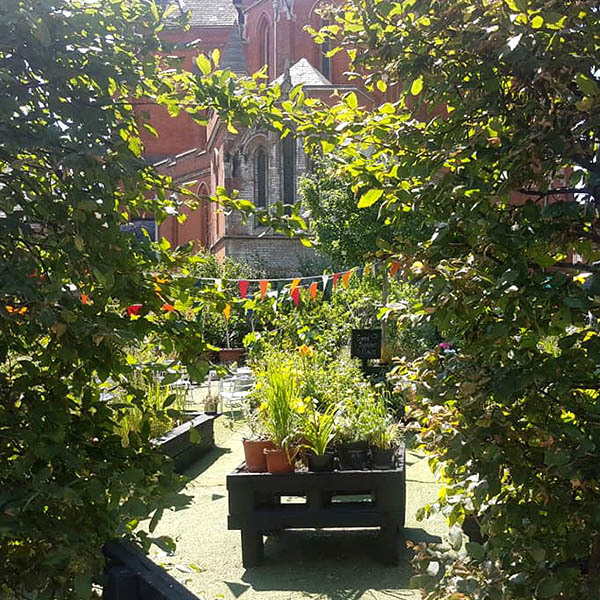 Sandwiched between the Royal London Hospital E1 and it’s fascinating medical museum Core Landscapes meanwhile project is a pocket garden, community plant nursery, food growing area and design space. 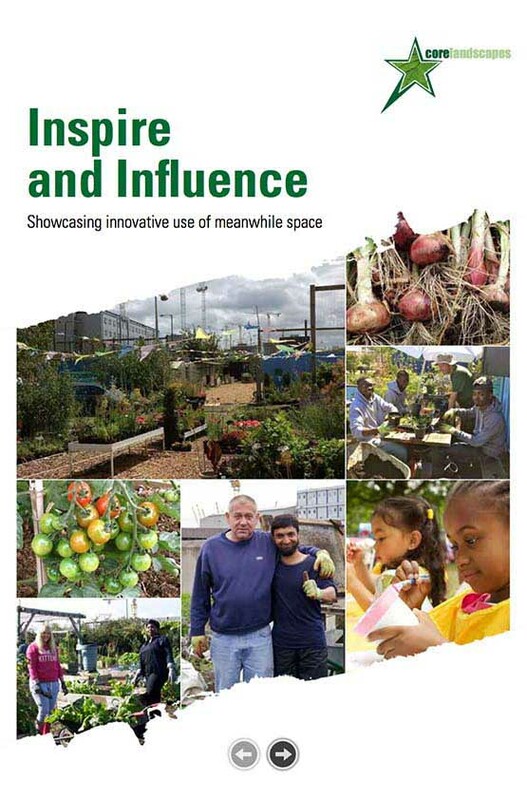 Open to the public and project members on Tuesdays and Thursdays and weekend event days.